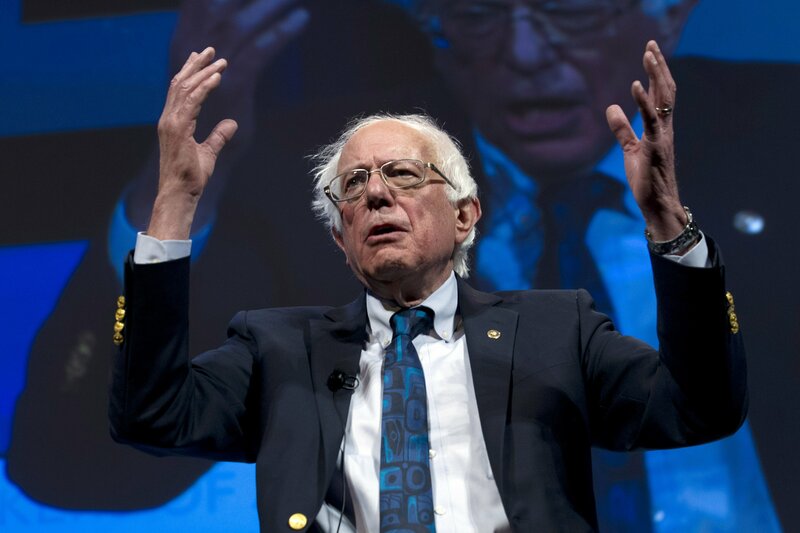 Sanders fueled his unsuccessful 2016 campaign with grassroots giving. There was little surprise Sanders would have a strong quarter. The latest results cement Sanders as a financial front-runner in a growing primary field of more than a dozen candidates. South Bend, Idndiana, Mayor Pete Buttigieg (BOO’-tuh-juhj) launched an exploratory committee two months ago and said Monday he’d raised more than $7 million in the quarter.